Listen To Rob Zombie And Marilyn Manson Cover 'Helter Skelter' - GENRE IS DEAD! Zombie insists things are good now and they’ve since made up. 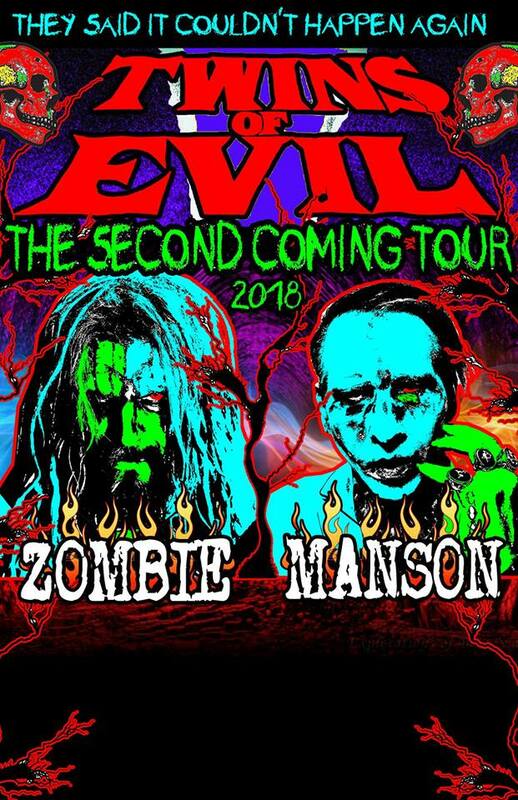 See where Rob Zombie and Marilyn Manson will play next here.